The meeting will mainly focus on issues pertaining to five critical sectors - tourism, bamboo, dairy, fisheries and tea. 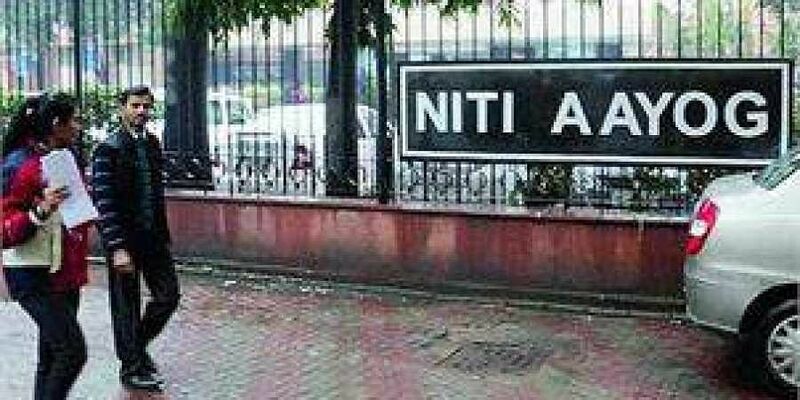 GUWAHATI: The second meeting of the 'NITI Forum for North East' will be held here on Tuesday and will focus on issues pertaining to five critical sectors, including tourism, bamboo and dairy. Vice Chairman, NITI AAYOG, Rajiv Kumar will chair the meeting while Minister for Development of North Eastern Region (DoNER) Jitendra Singh will co-chair it, an official statement said. The meeting will mainly focus on issues pertaining to five critical sectors - tourism, bamboo, dairy, fisheries and tea, it said.